Enter your information below and our team will contact you shortly. By submitting you agree to receive text messages at the number provided. Message/data rates apply. Get in touch and we'll text you. 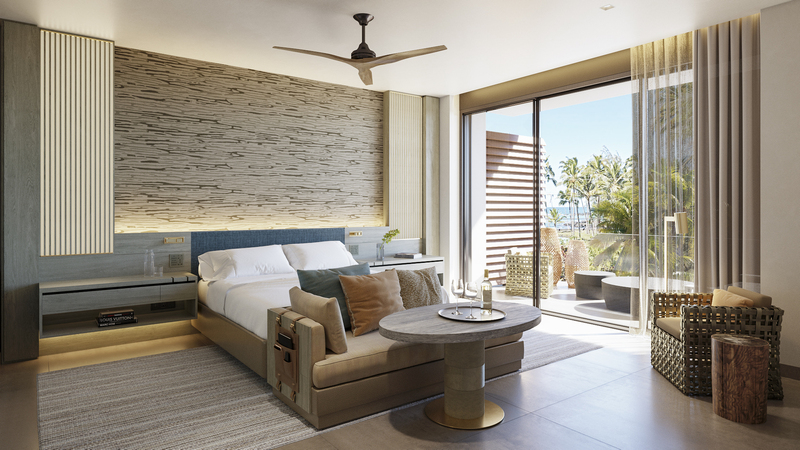 Grand Hyatt Grand Cayman Residences bring a new real estate ownership opportunity to Grand Cayman’s iconic Seven Mile Beach. Sophisticated architectural design, a rich array of indoor and outdoor amenities, a tempting selection of restaurants, and inviting swimming pools — including an “in-ocean” lagoon pool — all come together with Grand Hyatt premium services. © Pageant Beach Hotel Ltd. 2019. Pageant Beach Hotel, Ltd. (“Developer”) and its affiliates are solely responsible for the marketing and sale of the Residences. Hyatt Franchising Latin America, L.L.C. (“Hyatt”) has granted Developer and its affiliates the right to offer and sell the Residences using the Grand Hyatt name and trademarks pursuant to a Marketing License Agreement. Neither Hyatt nor any of its affiliates is responsible for, or makes any representation or warranty concerning the development, marketing, sale, rental or operation of the Residences. Neither Hyatt nor any of its affiliates is the developer or manager of the Residences or the Hotel. The Developer reserves the right to modify, update, alter, delete and/or change any designs, specifications, dimensions, amenities, brands, equipment, services, and or features of this project subject to availability, without notice and without incurring obligation. Specifications, dimensions, measurements, and other information in this material and other materials are approximate and based upon preliminary designs and drawings and are not intended to form any part of the contract for the sale of the individual Residences. Your Residence may differ due to variations in construction. Access to, and use of certain amenities, may be restricted and may be subject to mandatory fees, membership requirements and/or additional restrictions. Some photography featured in this material is not of the project and all renderings are an artist’s conceptual interpretation of the project. This material shall not constitute an offer or solicitation in any State or jurisdiction where prior registration or other legal requirements are required or are not fulfilled. VOID WHERE PROHIBITED BY LAW. Facilities and amenities may be part of the Grand Hyatt Grand Cayman Hotel or, separately, the Grand Hyatt Grand Cayman Residences. Usage of facilities will be subject to strata documents and cost of maintenance, usage and replacement may be charged as part of the homeowner’s assessment or payable upon usage. Please note that the above services are for reference purposes only and are examples of the services which may be offered. All à la carte services are subject to availability, charges and changes from time to time. Cost may be charged on a la carte basis or as part of the homeowner’s assessment.